Holiday Hiring | Page 3 | Challenger, Gray & Christmas, Inc.
After adding a record number of workers in October, the pace of hiring among the nation’s retailers dropped to a four-year low in November, according to an analysis of employment data by global outplacement firm Challenger, Gray & Christmas, Inc. The holiday season offers a great opportunity for job seekers! Below are tips on the best approach to the holiday season! "'Amazon stands out among retailers, with holiday hiring expected to remain largely unchanged, according to a report from Challenger, Gray & Christmas. 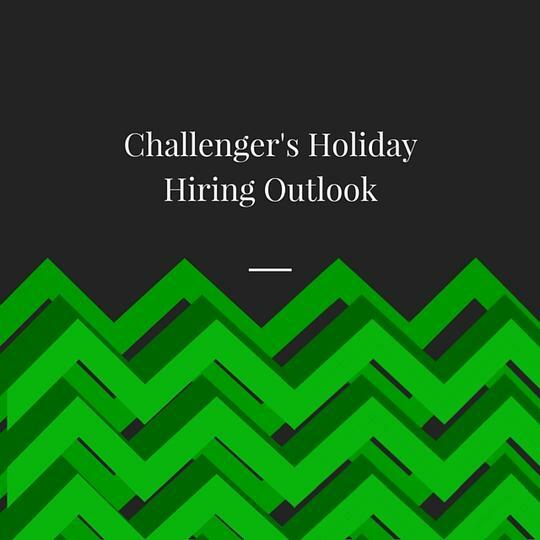 While holiday hiring is expected to remain virtually unchanged from a year ago, where that hiring occurs is going through a dramatic change, according to the employment experts at global outplacement and business coaching firm Challenger, Gray & Christmas, Inc.
Low gas prices, steady job gains and bigger paychecks are expected to benefit holiday retail sales this year, but that may not necessarily result in increased seasonal hiring in the sector, according to one forecast.